Flagstaff Academy opens up the school's daytime tours and evening open house for those interested in applying to enroll for the 2019-2020 School Year! Flagstaff Academy - A Preschool with Heart! Flagstaff Academy Featured In "Spotlight on Education"
Flagstaff Academy's unique and innovative education is featured in the Left Hand Valley Courier's annual "Spotlight on Education"
Flagstaff Academy 2019-2020 Online Application is Now LIVE! Flagstaff Academy, the premier preK-8th grade public charter school with a strong science and technology mission, is excited to welcome in new families interested in our caring community of learners. The ONLINE application for the 2019-2020 School Year is live as of Saturday, December 1, 2018 at 7:00 a.m. (MST). 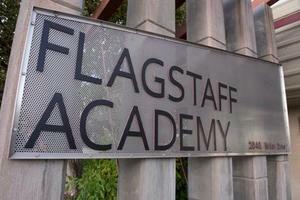 Flagstaff Academy - Where Science and Imagination Take Flight! 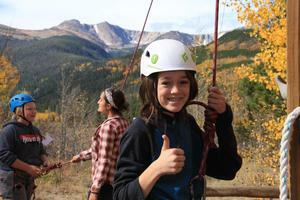 Flagstaff Academy Participates in Colorado Gives Day! 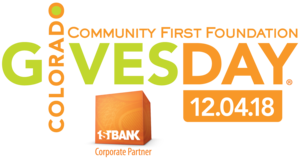 Flagstaff Academy is participating in "Colorado Gives Day," on Tuesday, December 4, 2018. Colorado Gives is the largest day of giving in Colorado where literally thousands of people come together to support Colorado nonprofits like Flagstaff Academy. 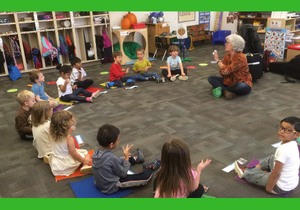 Susan Sebastiani, Elementary SmartLab facilitator and longtime technology educator at Flagstaff Academy, shares how she keeps students on track and on task. The Flagstaff Academy Preschool is being cited for the highest possible marks in workforce qualifications, family partnerships, child health and more. The school was honored Wednesday by Colorado Shines, a resource of the Colorado Department of Human Services and the Colorado Department of Education. 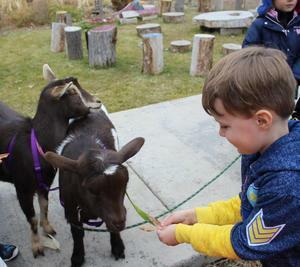 The Longmont public charter school is the only preschool in the Boulder Valley and the St. Vrain Valley school districts to receive the rating. 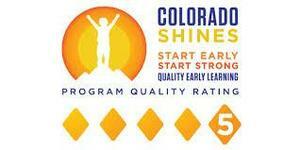 Flagstaff Academy Preschool Receives LEVEL FIVE Quality Rating from Colorado Shines! Flagstaff Academy, the premier PreK-8th grade public charter school, announces that the school’s preschool has received a Level Five Quality rating - the highest rating possible, from Colorado Shines, a free resource that enables families to find licensed programs in their community that are committed to offering quality services. 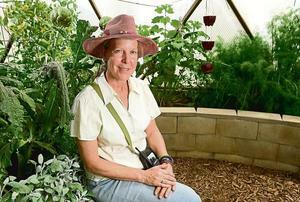 Flagstaff Academy's Greenhouse Classroom Teacher and Manager, Allison Cole, is featured in the Longmont Times-Call annual 100 People of Longmont profiles! Flagstaff Academy "Launch" Staff Leadership Group Helps to Stamp Out Hunger! Flagstaff Academy's first "Launch" Leadership staff development class culminated with a community service project at the OUR Center of Longmont to help "Stamp Out Hunger."